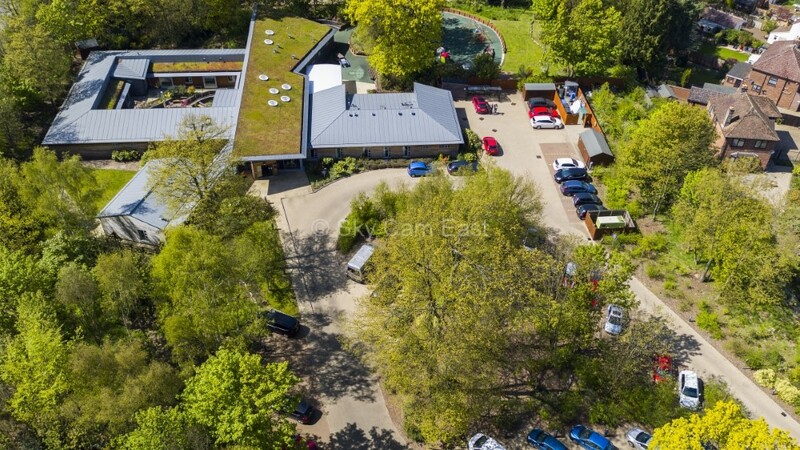 The East Anglia’s Children’s Hospices ‘Treehouse’ facility was opened to families five years ago and include amongst it’s patrons Kate, the Duchess of Cambridge. 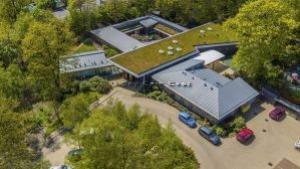 The much needed hospice was achieved after local people raised over three million pounds in a spirited year long campaign and finally opened to families in May 2011. The Duchess performed the official opening soon after – her very first public appearance – to much media attention. The Treehouse provides respite care to seriously ill children and their families from across Suffolk and is seen as a triumph in relation to not only the work that goes on their, but in the way a community came together in the middle of a recession to make it happen. The hospice is located near the St Augustine’s roundabout in Ipswich in a secluded and peaceful spot. This seclusion prevents many from actually seeing the facility and because of this we offered our services free of charge to provide imagery that gave people a chance to see the hospice in all its glory. We produced a short video and a number of stills….